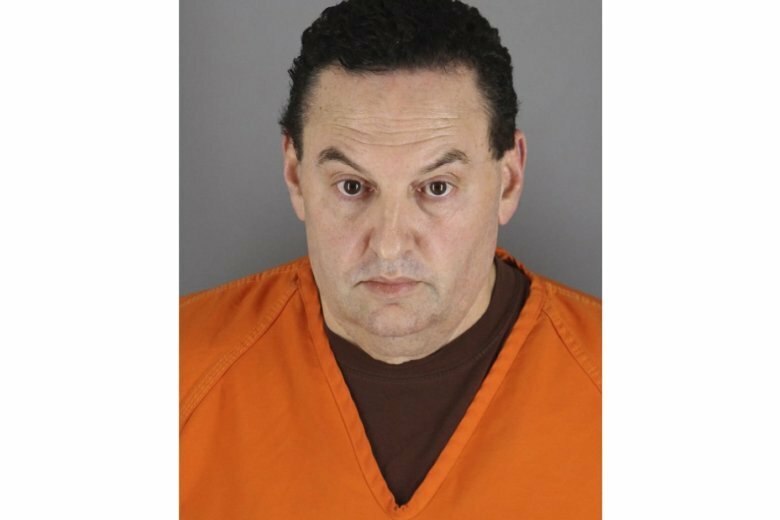 MINNEAPOLIS (AP) — A businessman has been charged with fatally stabbing a Minneapolis woman in 1993 after investigators ran DNA evidence from the murder scene through a genealogy website and obtained his DNA from a discarded napkin. Jerry Westrom, 52, was charged with second-degree murder in the death of 35-year-old Jeanne Ann “Jeanie” Childs, whose naked body was found in her blood-covered apartment. He was released from jail after posting $500,000 bond Friday. Westrom was arrested after detectives decided to take another look at the cold case by conducting new tests on DNA samples and running them through an online genealogy website, which turned up Westrom as a possible suspect, according to prosecutors. Investigators then used the internet to determine where Westrom would be in public, and secretly trailed him to his daughter’s hockey game in Wisconsin in January. That’s where investigators confiscated a napkin he’d used and tossed in the trash, according to police. Public genealogy databases have been used in other recent cases, including the capture last April of the suspected Golden State Killer in northern California. Prosecutors allege former police officer Joseph DeAngelo is responsible for at least a dozen killings and about 50 rapes in the 1970s and ’80s. A public database also helped police arrest a 55-year-old Washington man linked to the 1987 killing of a young Canadian couple. Westrom appeared in a Minnesota courtroom Friday where his wife, children and 20 other supporters looked on from the gallery. Several members of Childs’ family were also at the hearing in Hennepin County District Court. Westrom’s lawyer, Steven Meshbesher, told the court that Westrom had lived in Minnesota his entire life and wasn’t a flight risk. According to court documents, Childs’ naked body was found in her apartment in an area known for prostitution. She had been stabbed multiple times all over her body, and blood covered the walls of her bedroom, living room and bathroom, according to a warrant. The bathroom was flooding because the shower had been left turned on. Finger, palm and foot prints were discovered at the scene, investigators said. The case was reopened in 2015 by a Minneapolis homicide detective and an FBI special agent, who decided to take another look because of advances in DNA testing. Samples from the scene were sent to the state Bureau of Criminal Apprehension and a private DNA company. The samples were later run through the genealogy website. Westrom’s next court date was set for March 13.